We are drawn to shiny, bright objects. And bigger is always better, right? Dazzling, spectacular, phenomenal, sensational, amazing…. As web content editor for a cruise event company, these are a few of the words I use when writing about new mega-ships. But I’m not so impressed by all the razzle-dazzle. When I’m on a cruise, I prefer the simple pleasures. Morning coffee on my balcony, discovering a quiet reading nook, watching the sun set from a peaceful spot on the deck. Given the choice, I’ll take a small ship over a “floating city” any day. Since taking up wildlife photography, I’ve been a fan of the impressive great blue heron, the brilliantly-colored purple gallinule, elegant great egret, and stately night herons. 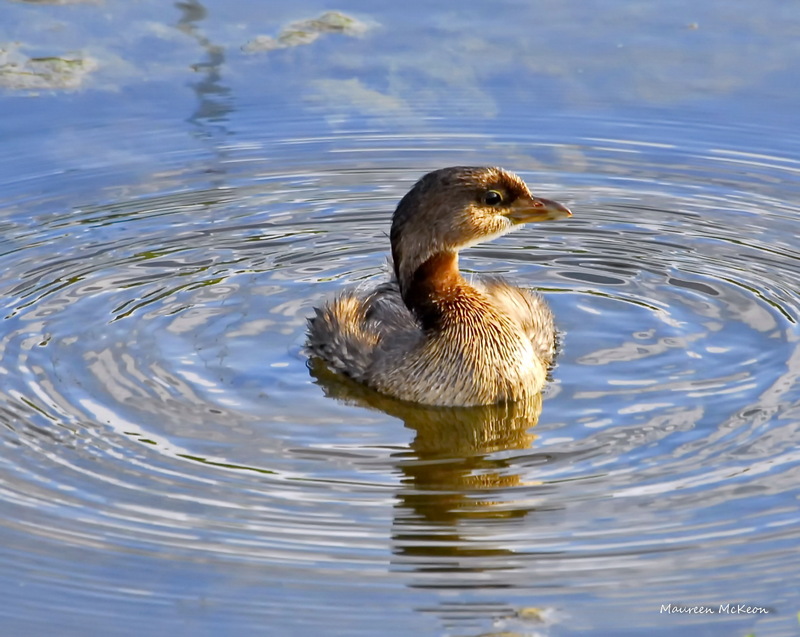 But lately, I’ve discovered the quiet beauty of some smaller and less “spectacular” bird species. I always thought this bird was rather dull. That is, until I stopped to watch him swim gracefully underwater and emerge slick and wide-eyed before ducking back into the water. Adorable! This is another bird I previously judged to be boring – the boattailed grackle. 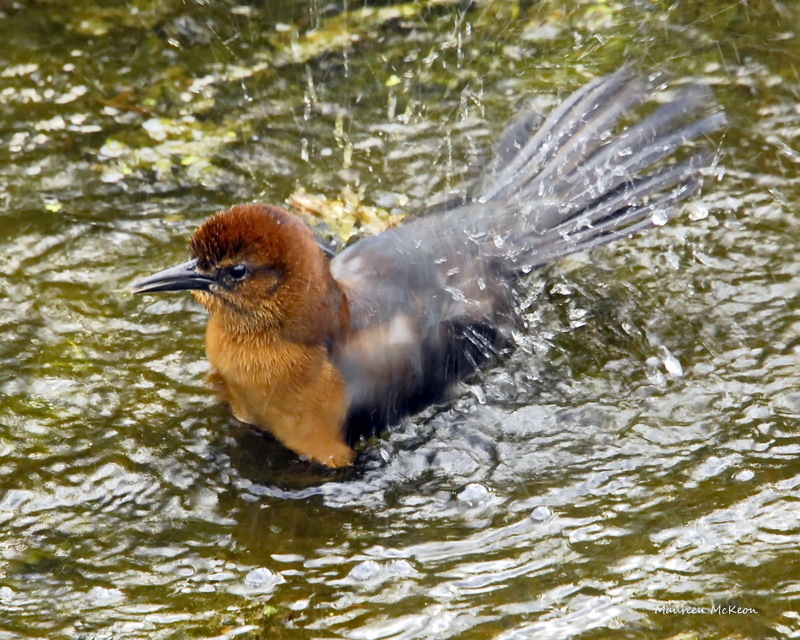 But just look at Mrs. Grackle taking a bath – so cute! And I’ve also overlooked the small birds. 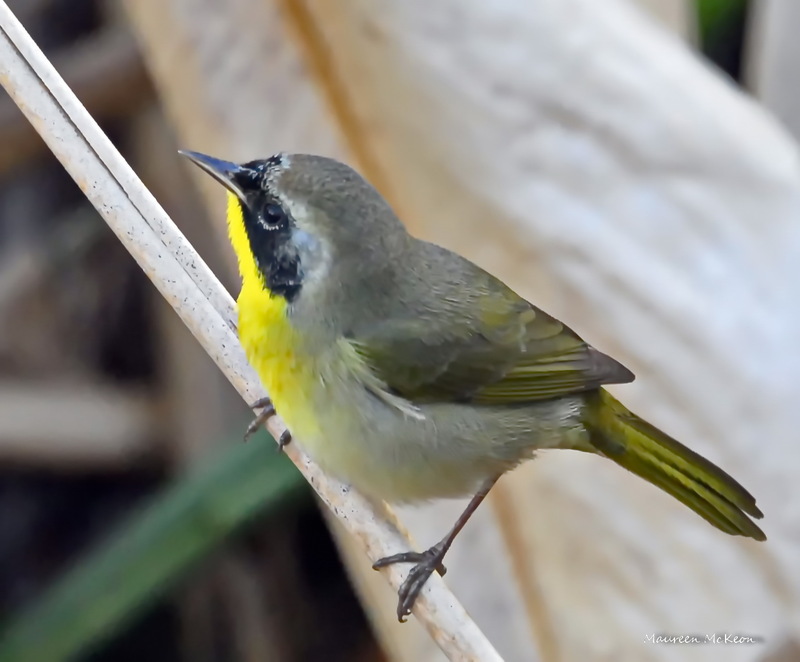 Like this sweet little warbler, the common yellowthroat. 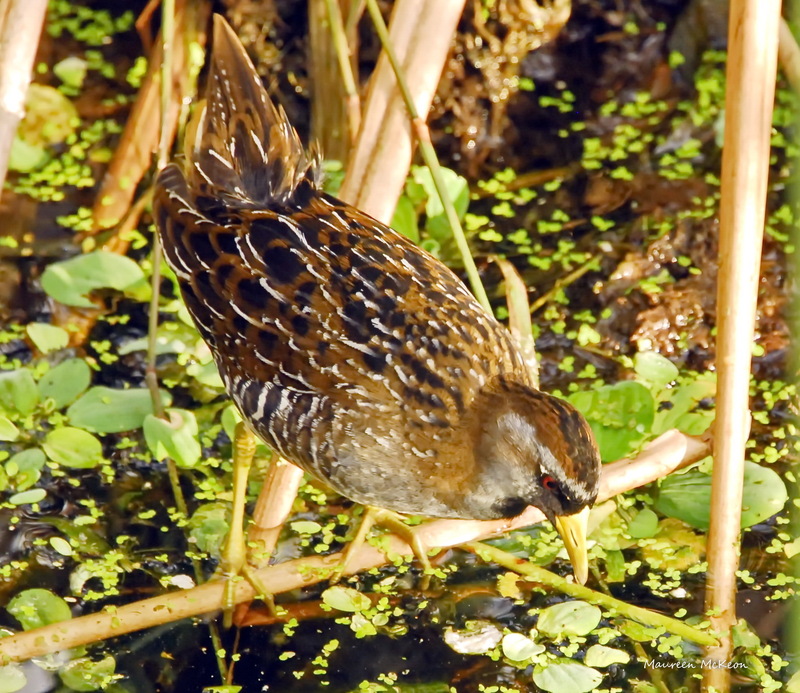 And this small, secretive rail bird, the sora. Now here’s a bird that’s so conspicuous in the wetlands, its first name is “Common”. But if I stop to watch, I might catch one doing something….spectacular! 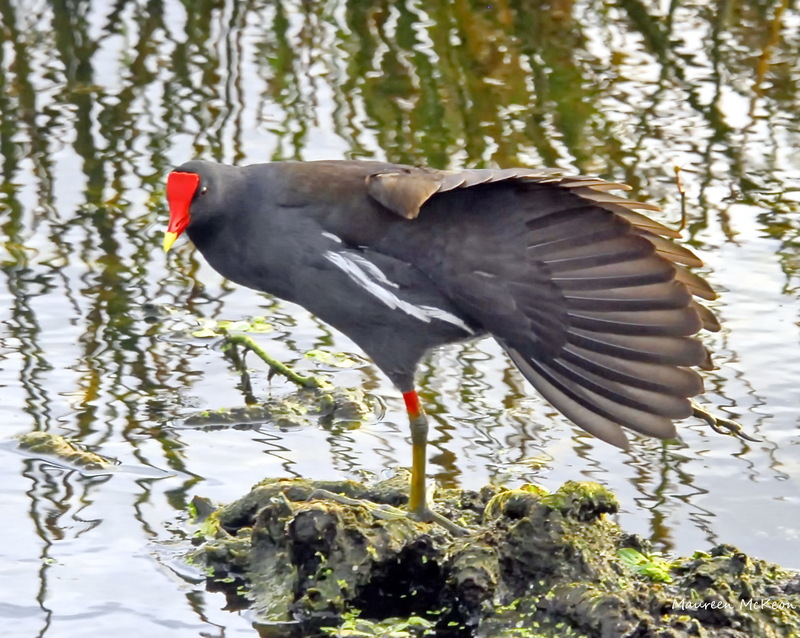 Look at this common gallinule, practicing ballet! Yes, I’m still a fan of the big wading birds and magnificently-plumed species. But I’ve learned to delight in all birds. Each has its own unique beauty. If we only open our eyes to see it. I can’t wait until your next” Lessons From Birds And Wildlife”!